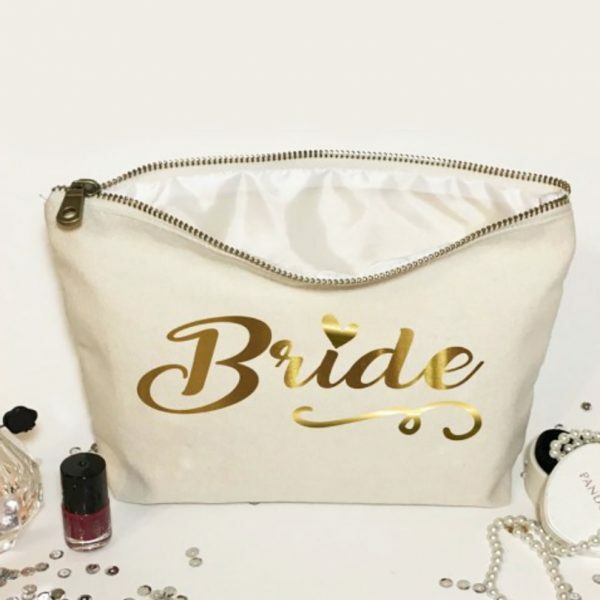 Foil printed beautiful canvas cosmetic bag with metal zipper. The perfect gift item for every wedding. 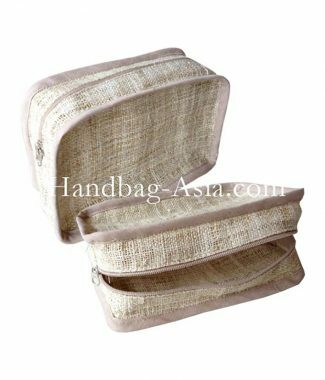 High quality sewing lines, thick canvas fabric for bold look and long lasting quality. 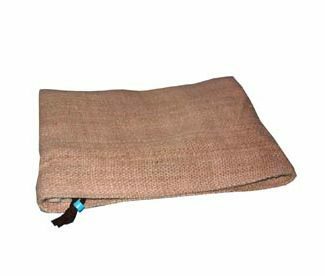 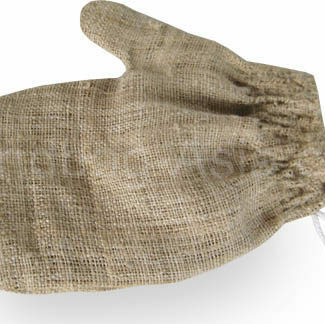 100% Natural Hemp Cosmetic Bag For A Better Environment!